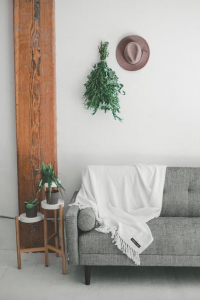 With Thanksgiving quickly approaching and the smell of pumpkin pie in the air…take a look at some of our top local product picks to cozy up with this fall. 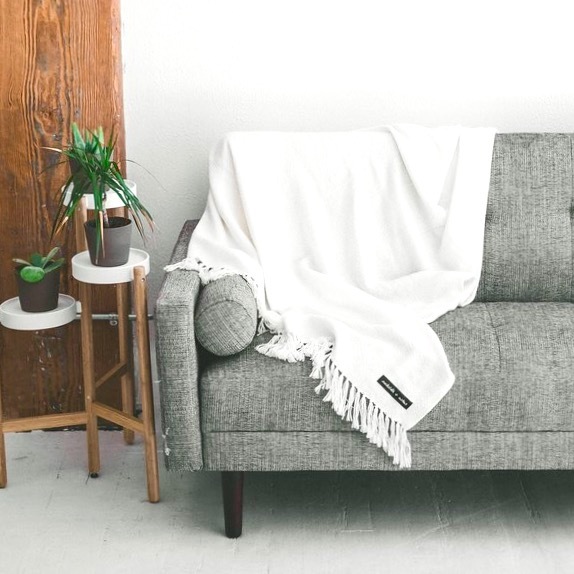 This ultra soft and medium weight blanket provides comfort and style for you and your home. Feel good because…by purchasing this blanket, you will also be providing a blanket to your local homeless shelter. 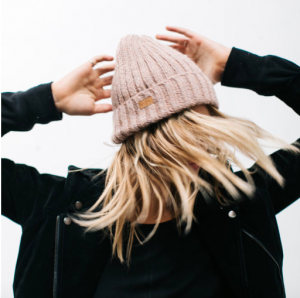 This beanie provides maximum softness with Peruvian sourced baby alpaca hair. In Nutmeg Melange color this will be the perfect warmth with style. Feel good because…your purchase helps KK Intl. holistically equip people living in poverty with the skills, education, and resources to change their circumstances forever in Peru and Uganda locations. 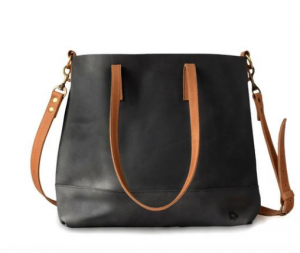 This versatile bag handcrafted in Ethiopia can carry you through all the busy shopping days this season. Feel good because…your purchase of this good provides fair-wage employment and empowers a woman in Ethiopia who has overcome extreme hardships. 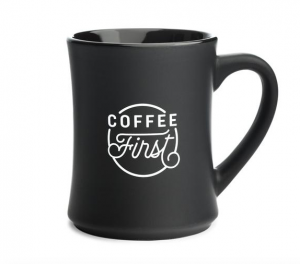 Coffee First Mug – The Created Co.
Because we all know every good day starts with Coffee First. Feel good because…each purchase helps inspire, connect, and empower people through their drinkware as well as provide clean water to those in need. 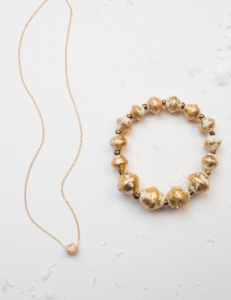 This elegant combo of cream and gold will be a special addition to any outfit. 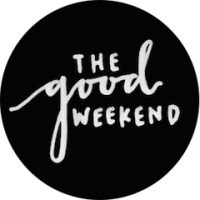 Feel good because…every purchase helps create dignified work opportunities for artisans worldwide, and you will directly impact the lives of their artisans and families to rise above poverty. 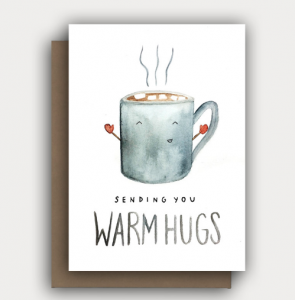 For loved ones that cannot be with you this holiday season, this is the next best thing to an actual warm hug. Feel good because…you will help aspiring young artists to pursue a career in the arts and contribute to their tuition fund.